Do you want the opportunity to forge new relationships and win new work? If the answer is yes, then you should be booking your spot as an exhibitor at our 2018 event. 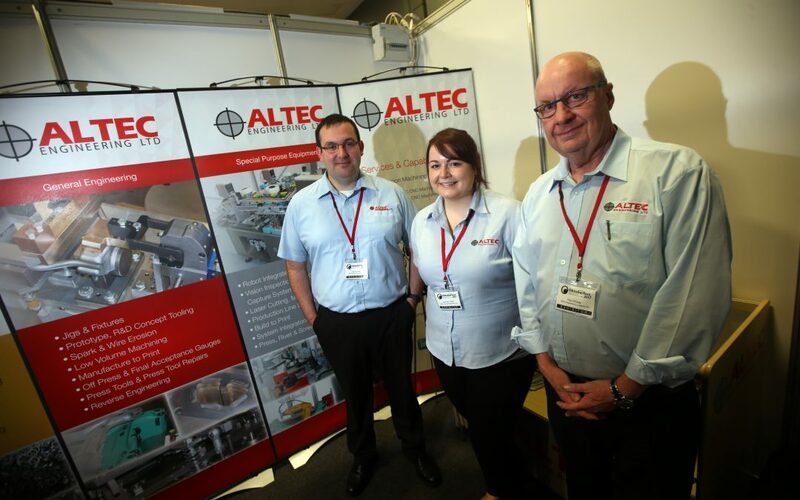 Durham Oktoberfest is the perfect platform to showcase your business to an audience of over 1,000 people and companies each year come away with work, including Bowburn-based Altec Engineering (pictured). To find out more email ben.gilhespy@cdemn.org.uk.